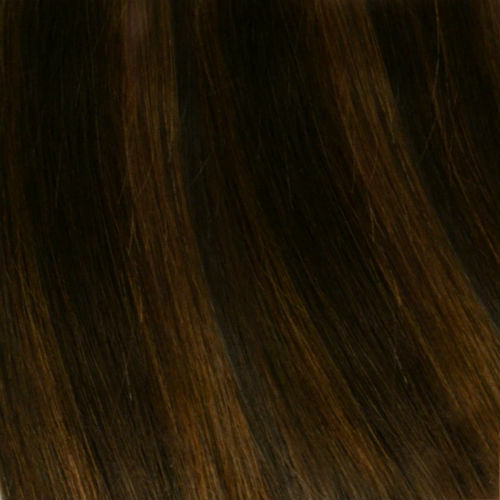 Looks and feels like human hair, and saves your wallet! 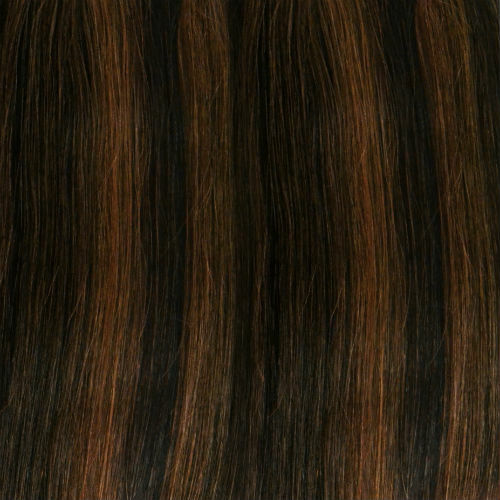 It's a wig consistently sticks to the business principle of "Quality, Credit and Consumer-Driven Style". 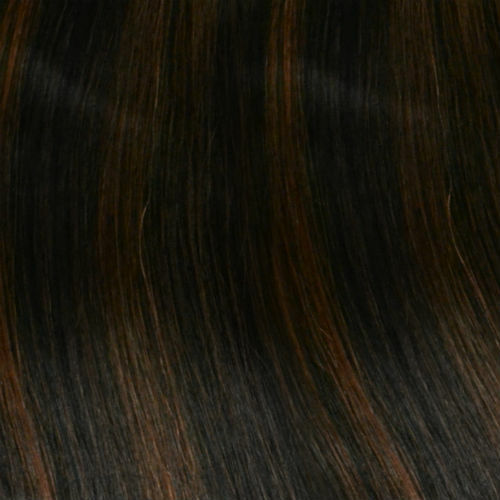 Futura fiber, iron friendly and heat resistant synthetic hair, is a well-matching material to boost our principle to satisfy customers. 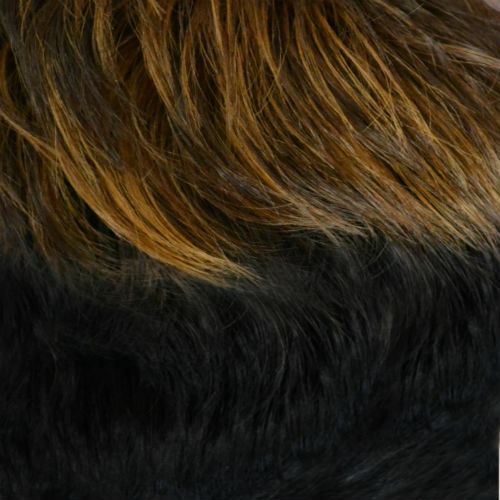 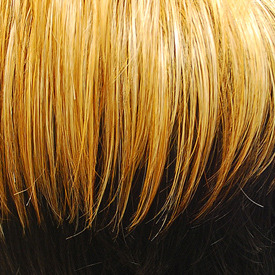 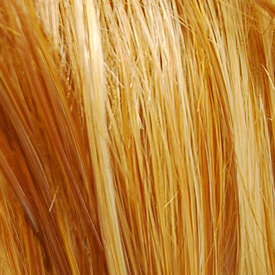 This fiber lasts longer than regular synthetic hair, and gives human hair-like shines and textures. 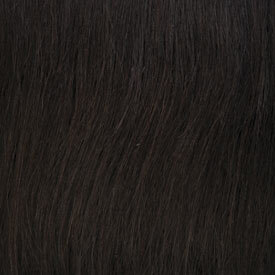 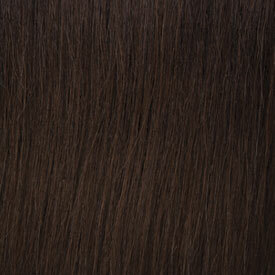 This futura fiber is a great choice for, ladies who won't settle for less. 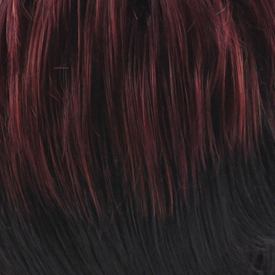 What's It's a Wig's futura wigs? 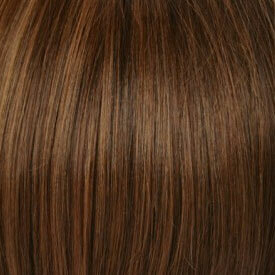 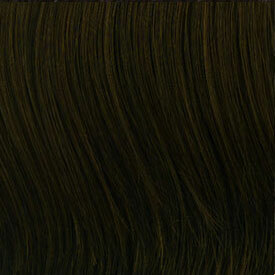 It's a Wig introduces futura fibers both trendy & beautiful styles of wigs. 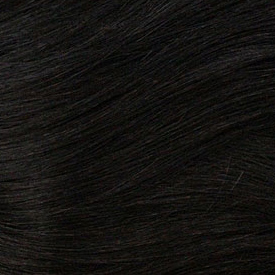 Especially, It's a Wig produces various styles of short-cut futura wigs, with variety of collection of our high-quality futura wigs, you can style it yourself.